Purple Schmetterlinge ♡. Beautiful and pretty purple Schmetterlinge ♡♡♡. 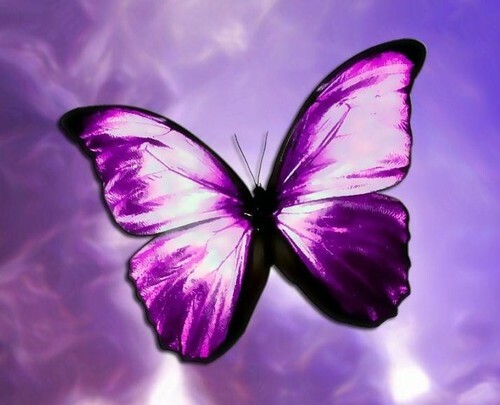 Wallpaper and background images in the Schmetterlinge club tagged: butterfly butterflies beautiful pretty purple. This Schmetterlinge photo contains strauß, korsage, sträußchen, sträusslein, blumenstrauß, posy, nasegay, and corsage. There might also be rose, rosenstrauch, stieg, rosebush, rosen, rose, röte, stieg, rosiness, pembeliğin, kamelie, and camelia.